They say beauty is in the eye of the beholder, but have you ever felt like there are some people that really need to have their eyes examined? When it comes to fitness and muscle development, I personally have always felt that a symmetrical, muscular physique was the standard, but as I always stress, everyone is different. You will always see it when you're in the gym. There will be guys with the huge arms but have no leg development whatsoever or big legs but no forearm or chest muscles, then there are those with absolutely no muscle tone at all. Have you ever wondered if these people actually look in the mirror at themselves? When they look in the mirror, do they see the imbalance, flab or fat that you see or just see what they want to see? Being a Certified Personal Trainer for many years before acquiring my license for Physical Therapy, I have always stressed symmetry to anyone that I trained. 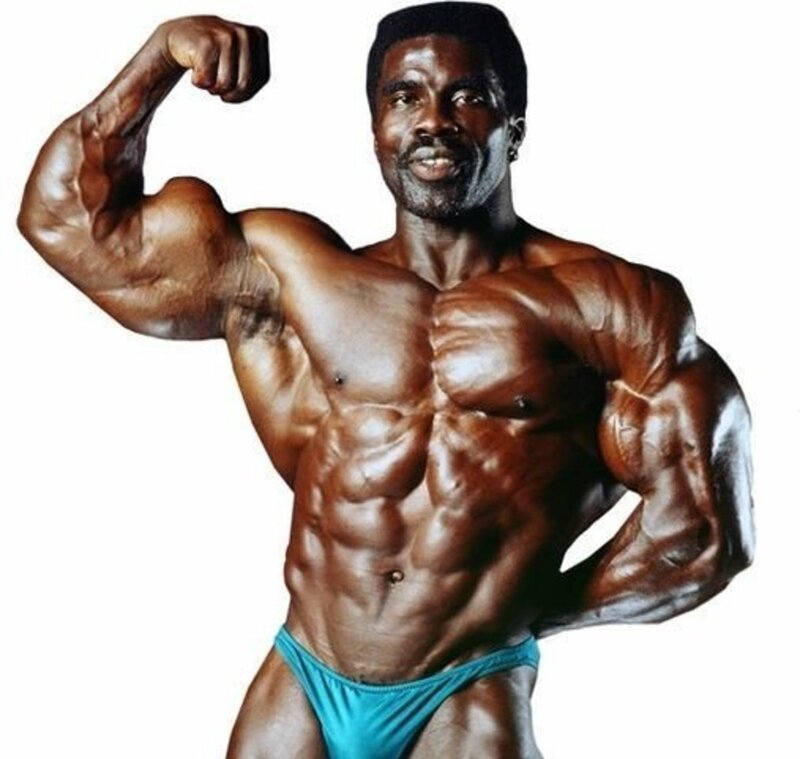 Some people are blessed with good genetics and can just play "follow the leader" so to speak and do Arnold Schwarzenegger's or Ronnie Coleman's latest workout routine and get positive results. For other people it's not that simple. 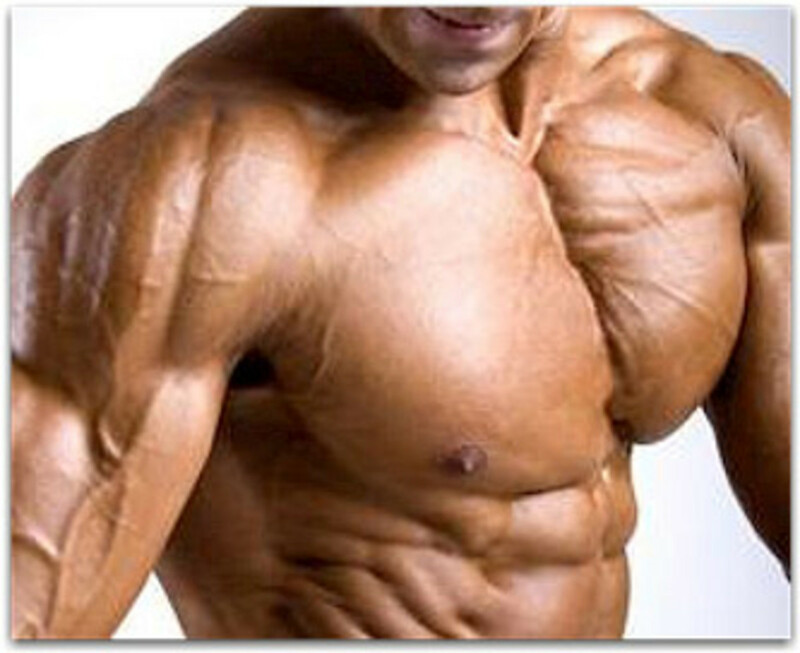 The fact that the chest or pectoral muscle is not an appendage can also be a disadvantage. It lacks the movement and flexibility of a joint that moves as a fulcrum. 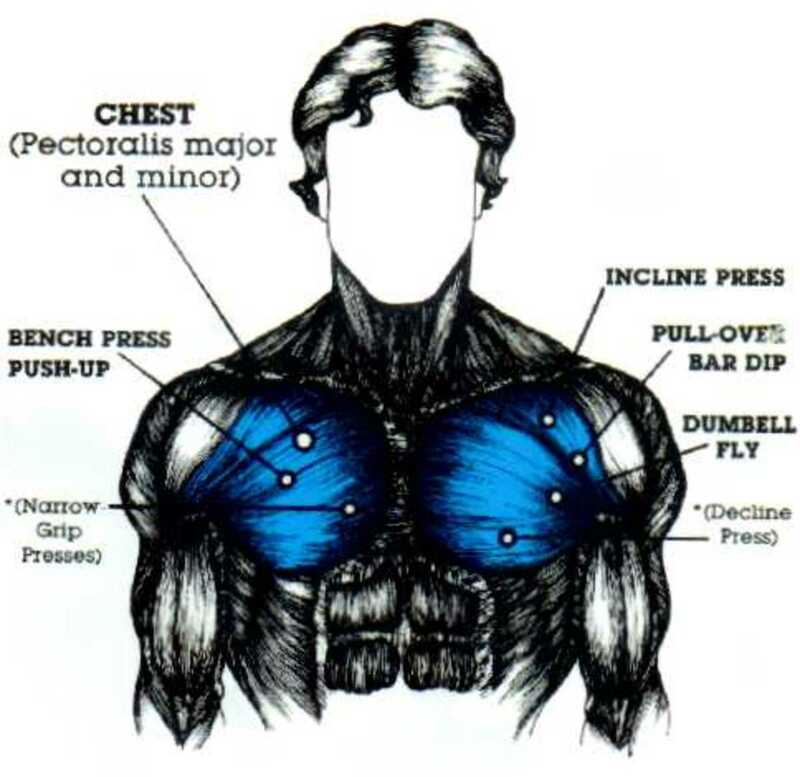 With that being said, in order to develop a good thick, muscular chest, the exercises performed must address each part of the chest. There really aren't any secrets or magic potions in building a big, thick, muscular chest. Development is basically a result of due diligence, incorporating variety into your workout, using predominantly compound exercises for the most part, and training with heavier weights and lets not forget keeping good form. Obviously if you have a goal, you have to have a plan in place. Part of your plan should include multiple use of a particular apparatus in developing both pectoralis major and minor muscles. For example, you should always follow your flat bench press with an incline or decline press movement, either with barbell or dumbbells. Make it a habit so you do not leave your lower or upper chest out of a workout. The lower pectorals give your chest that thick, full look, so you should definitely include one lower pectoral exercise per workout. Below are some lower chest exercises that you should consider incorporating in your workouts, if you are not already doing so. This exercise can easily be done on a Roman chair or any apparatus in the gym or even in the comfort of your own home on a chair or bench, if you do not have the fitness equipment or a gym membership. 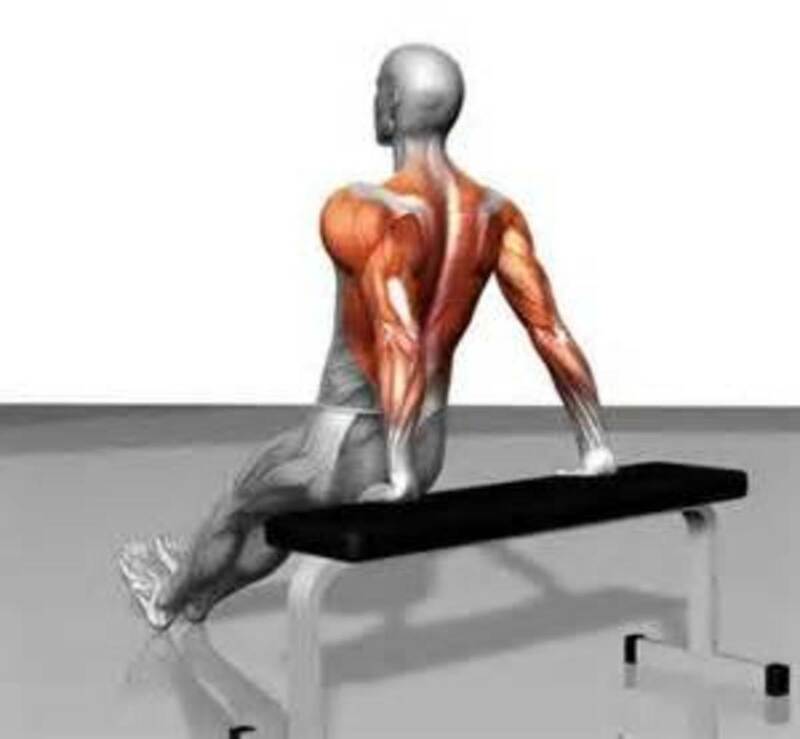 Seated dips are more beneficial for those not strong enough to push their own body weight. You use your own body weight to develop lower chest muscles. Understand that this exercise also incorporates and is used to strengthen and build your tricep muscles and the anterior deltoid muscles as well as your pecs. So it really wouldn't be a good idea to perform them after a shoulder or arm/tricep routine. Firmly grip the bars or end of chair with your arms extended, but not locked, supporting your body weight. Bend your knees, crossing your ankles behind you and lean forward slightly. Lower your body weight by bending your arms until you can feel the stretch in your chest. Squeeze your chest when you push your weight back up. Seasoned and more stronger athletes will strap additional weights around their waist with a welt belt for added weight/resistance. This movement transfers the emphasis of the weight from the upper/middle of the chest onto your lower chest. Your head will actually be lower than your hips using a 30 degree decline. Gripping the barbell a little wider than shoulder width, position the weight over your lower chest and lower the bar with controlled, strict form, pausing at your chest, and then pushing the bar back up. Repeat this for the desired amount of sets/repetitions (it's recommended using a weight that allows you to perform between 8 to 12 reps). 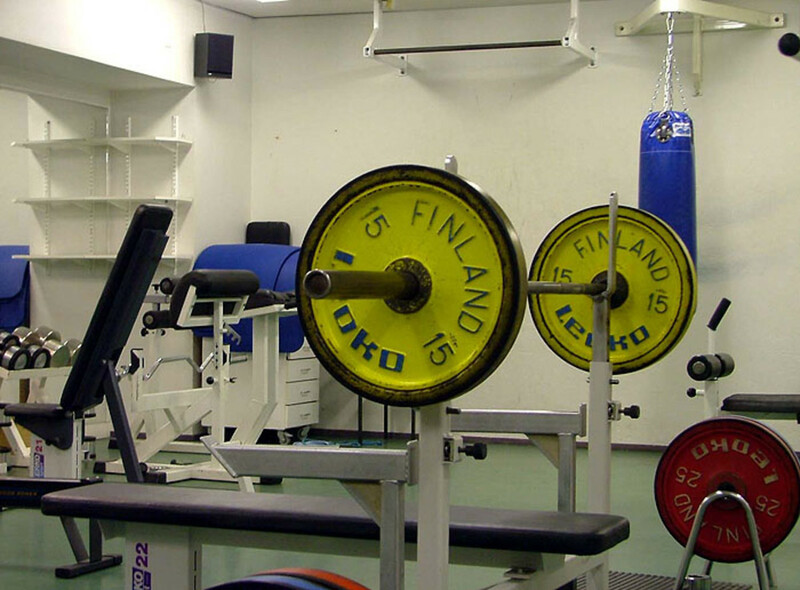 If you can do more than fifteen repetitions, you may want to add some more weight. This movement can also be done with dumbbells, which will allow the chest muscles more of an independent stretch. Variety is always good in any workout. With any and all exercises, for any and all muscle groups, angle and form is everything. If you change the angle of a movement even slightly, you change the muscle fibers that are being affected by that particular movement. All of the cable cross overs effectiveness is clearly on the particular angle that is used. 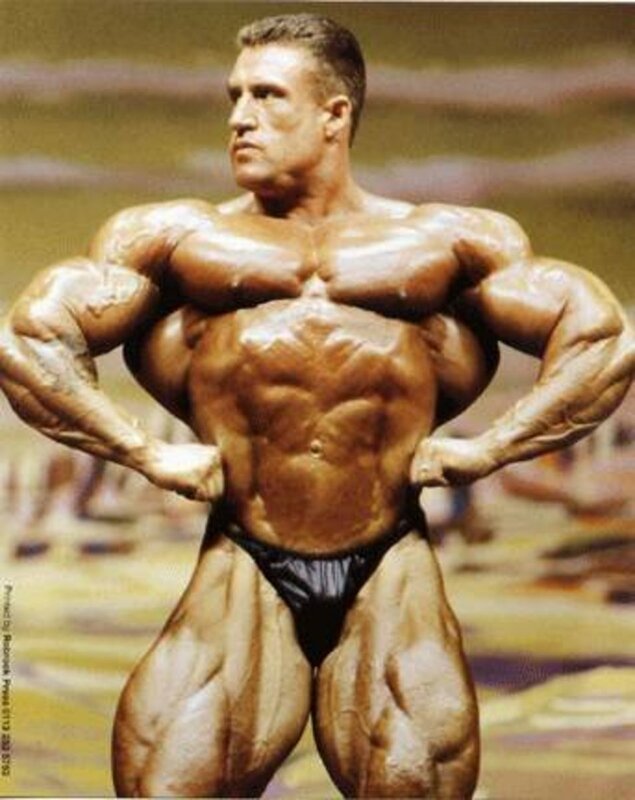 Using a high to low angle will place more of the emphasis on the lower chest and ironically using a low to high angle will work/stress the upper chest. Step forward of the parallel pulleys that should be approximately head level, your arms should resemble the shape of the letter "T". Elbows remaining slightly bent, bring your arms in and down to the front of your hips. Move hands back to starting position slowly for the benefits of a negative rep. This isolation movement is more for molding/definition rather than a builder. So using super heavy weights isn't really necessary. 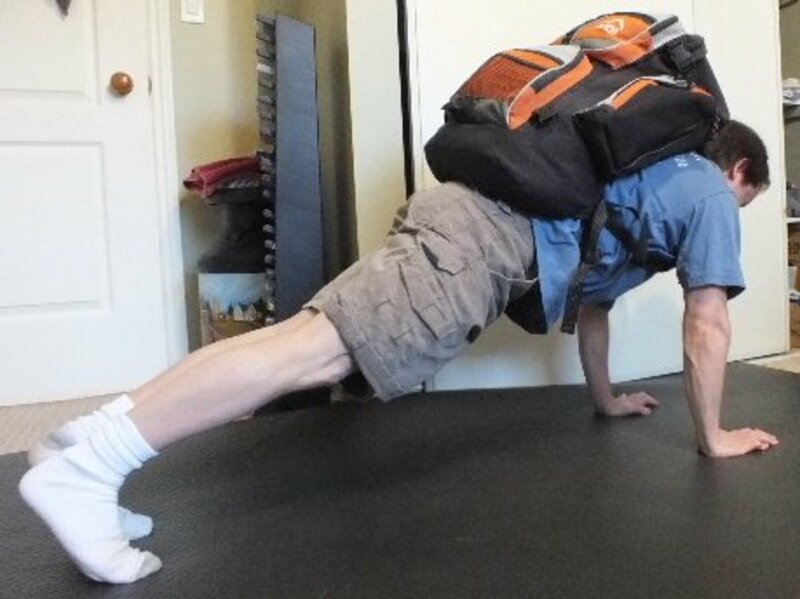 It happens to be one of the oldest and easiest exercises (at least for me, may not be that easy for everyone), however you can never go wrong with doing some old fashioned push ups. 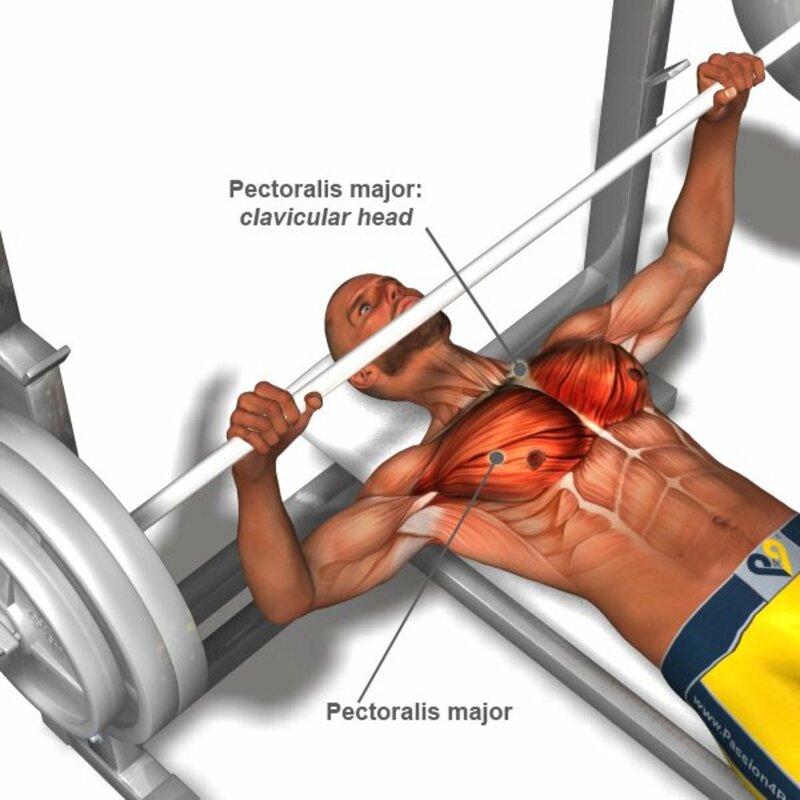 One of the simplest and oldest exercises in the book, it's also one of the best for developing your chest/pectorals. 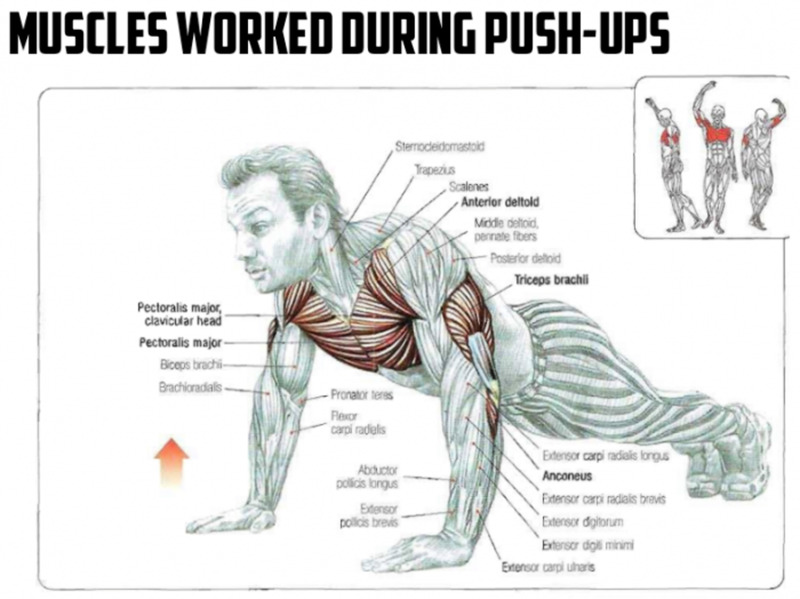 I don't think its really necessary to explain how to do a push up, I think it's a safe assessment to say anyone who has been in a gym, knows how to do a standard push up and probably multiple variations of it as well. You can do inclined or declined push ups, one armed push ups, push ups on your fingers, wrist, with a kettle bell, with a ball, etc. Remember variety is always good, especially when using just your own body weight. Many of the exercises for your pectorals are compound movements and will integrates other muscle groups, especially your shoulders and triceps. 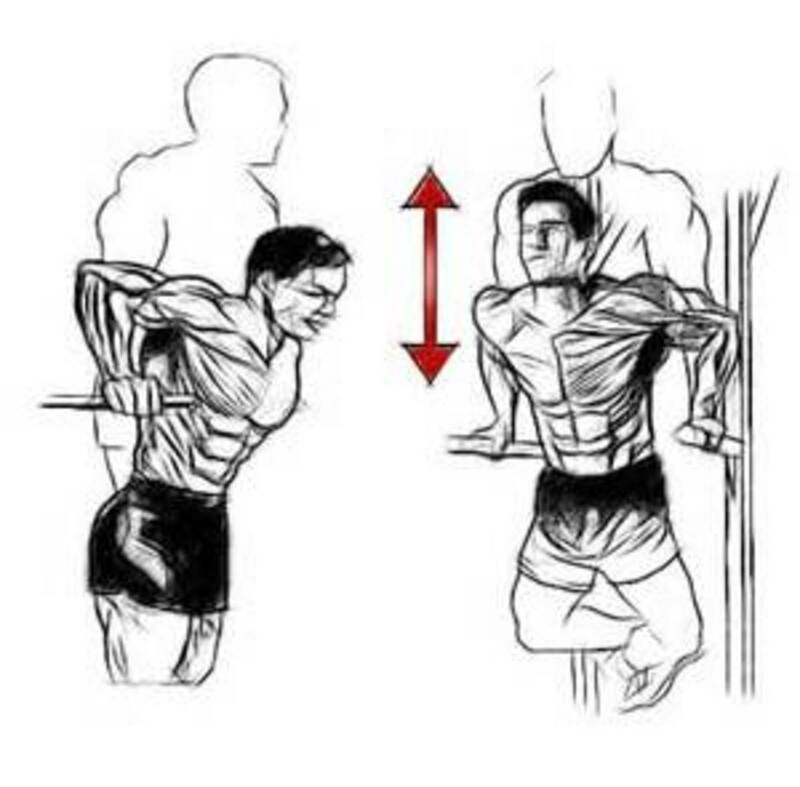 Anytime you are pushing with your arms, the triceps are involved and when your pulling, the biceps are at work. So you need to consider that when planning your workouts to avoid over training of any particular muscle groups. Recovery is also a big part of growing and development, so if your goal is having a big, muscular chest, make sure your getting adequate rest for optimum growth.